We have been specialising in bags with a function since 2005. On our website you will find a collection of bags suitable for travel and at home, chosen for their functionality and design. 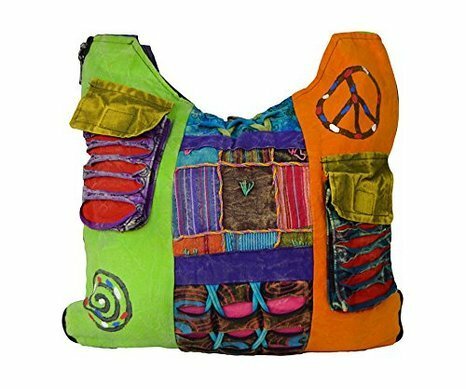 To help you get the best value for money, and the best deals on funky handbags or quirky bags, we have included pricing information for each product. If you click on the More Info button, you can read more on bags that interest you, and see the pricing history. 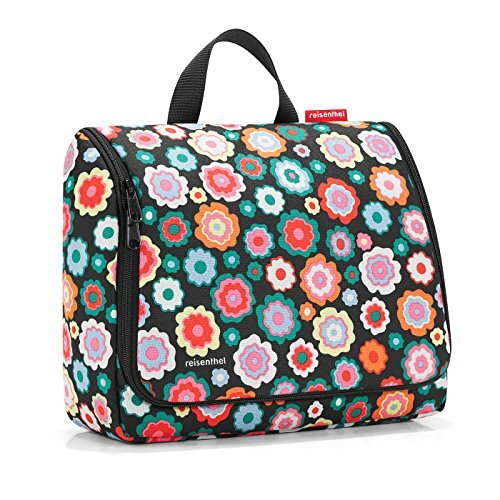 Travel in style with a stylish and lightweight weekender. We have both feminine and unisex styles to suit any taste, and all offer bags of room for carrying your overnight kit. 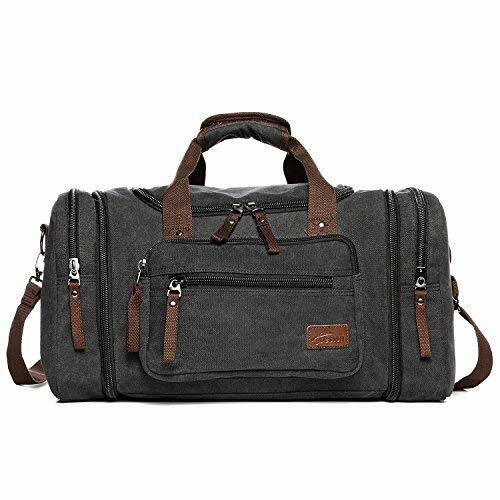 A shoulder strap is essential so that you can sling your bag over your shoulder and keep your hands free for carrying any other luggage, shopping, or holding your little one’s hand. Why not throw one in the car boot, train locker, or aeroplane compartment, and head off for your next adventure. If you’re travelling, camping, or just want to be organised at home, a hanging wash bag will be one of your most useful toiletry companions. 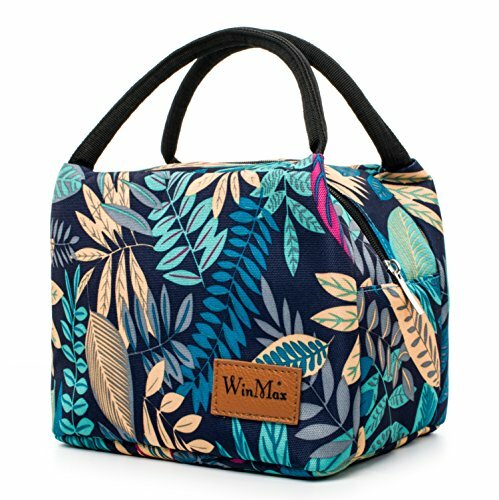 With so many shapes and colours available, we have selected our favourite designs (such as the Reisenthel Toilet Bag) to help you choose the perfect wash bag that hangs up. Many of the styles we have chosen have a built-in hook inside the top panel, so all you need to do is unzip the bag, find a handy hook on the wall, and your toiletries are easy to see and reach. An added bonus is they are kept off worktops and surfaces, so give you more space when it’s at a premium, plus your bag is distanced from wet surfaces. If you choose a toiletry bag that has a hook similar to a coat hanger hook, you can also hang it on cubicle doors, which is invaluable when you are camping or caravanning. Just because a handbag is cheap, that doesn’t necessarily mean it will be poor quality. Whilst we have a love for designer handbags as much as the next person, sometimes circumstances – or our purses – dictate that we need a good value, stylish, reliable, cheap handbag. We can help you build your handbag collection with our curated range of cheap handbags. 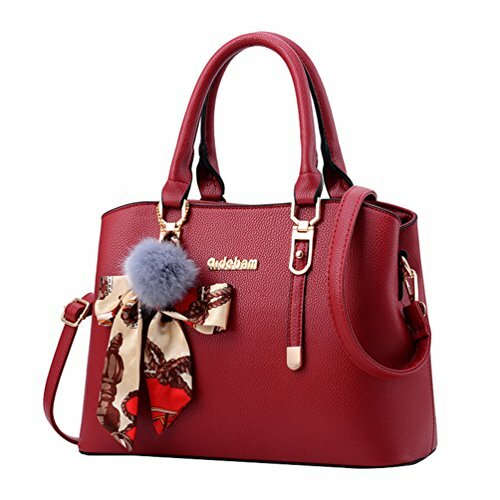 There is a range of looks from casual slouchy bags, to more structured elegant designs. Stay organised no matter which handbag you are using with a Handbag Organiser. These pouches are designed to sit inside your favourite handbag and hold your every day essentials. 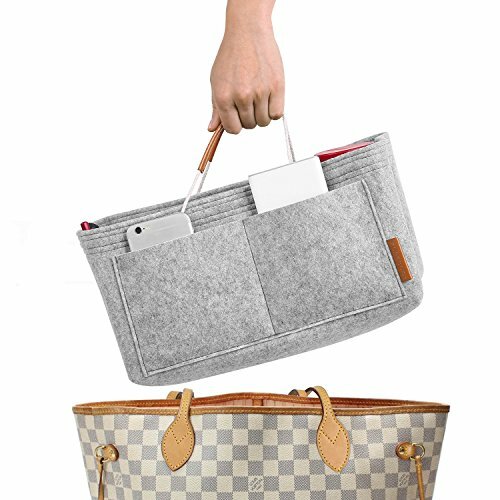 By moving the whole organiser from bag to bag, your purse, keys, and more will always be stored in the same pocket layout. 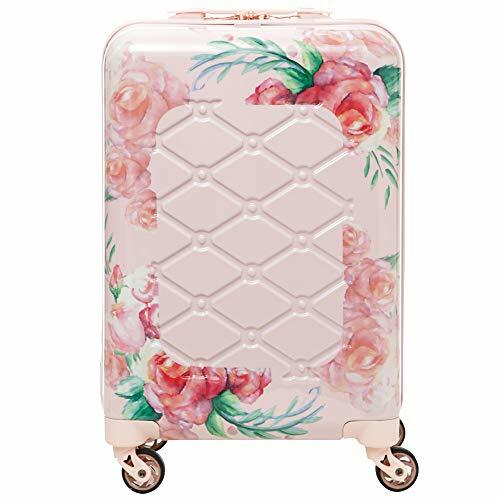 Not only does this make everything easy to find, it will help keep your handbag clean as any make up spills will be inside the handbag liner and not your bag’s beautiful lining. Cast your eye across any UK beach and you will see an army of people trying to make do with a fistful of plastic carrier bags or a disorganised rucksack. 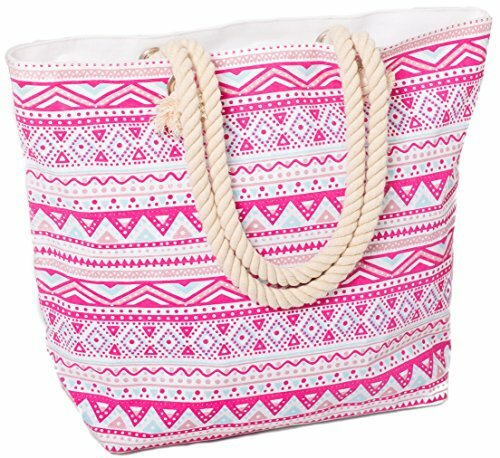 Why not set the style and use a bag specifically designed for the beach? Our collection features bright colourful designs to help you stay in a summery mood. 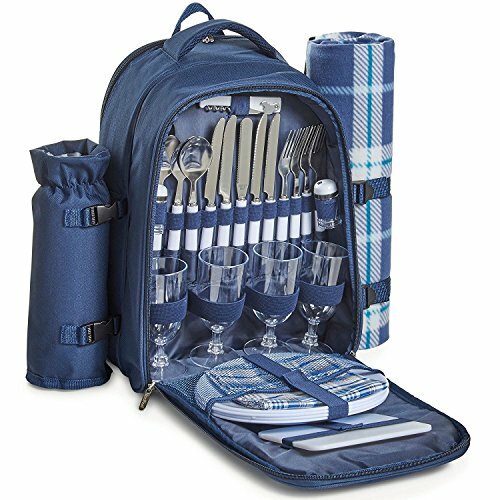 Many are light and easy to carry, and have plenty of pockets for storing your beach essentials. Reduce plastic waste by making your own packed lunch and taking it with you in a resuable insulated lunch bag. Not only will you be helping the planet, but you gain more time for yourself at lunch as you won’t have to queue in the sandwich shop to buy your lunch first. We have a range of insulated bags to suit a variety of budgets and styles. For extra chill, why not add a few small ice packs too, to help keep your salad, wrap, sandwich, or dips cool until it’s time to tuck in. Save money and time when travelling by aeroplane by using just a cabin bag for your trip. This avoids having to pay the ever increasing rates to check in hold luggage plus you can disembark and avoid waiting at the carousel for your suitcase. Whilst the bags in our Cabin Bag section are labelled as suitable for use inside a plane, please make sure you check the dimensions allowed by your airline, as baggage rules can differ between different carriers.